The winners are not nominated by a jury, but based on the affection that consumers have towards the brands. “Best Brands” is the only prize based on an extensive research conducted directly through 4.500 interviews. This high number of consumers interviewed, guarantees a high statistic relevance, and makes the prize unique in the Italian market place. 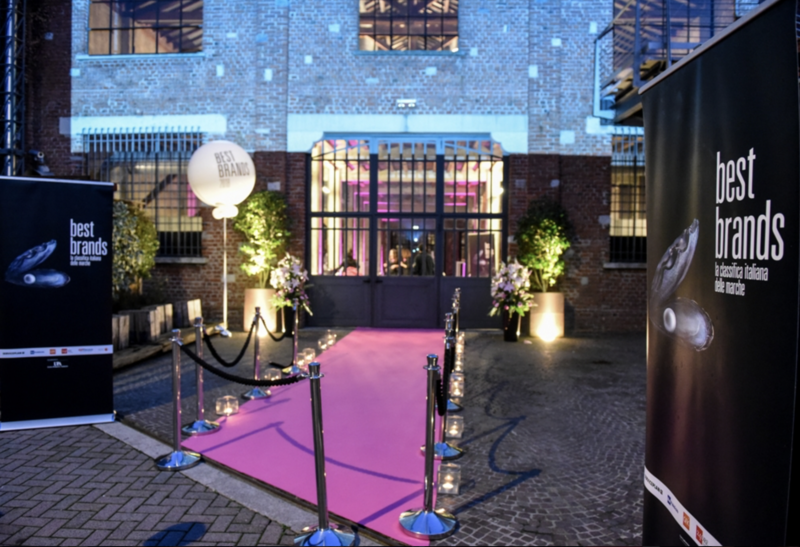 The 4th Best Brands Italia gala took place on November 21st, 2018 in Milan. The event was organised by Serviceplan Italy and its partners on an annual basis. Best Brands is the first ranking of the best brands that integrate the values of a brand in the evaluation, adding an emotional dimension to the purely commercial one. The winners are not nominated by a jury, but based on the affection that consumers have for the brands. “Best Brands” is the only prize based on an extensive research conducted directly on 4,500 Italian representative consumers. It guarantees a high statistic relevance, and makes the prize unique in the Italian market. Each year Best Brands is also handing out an award to an innovative business or organisation. 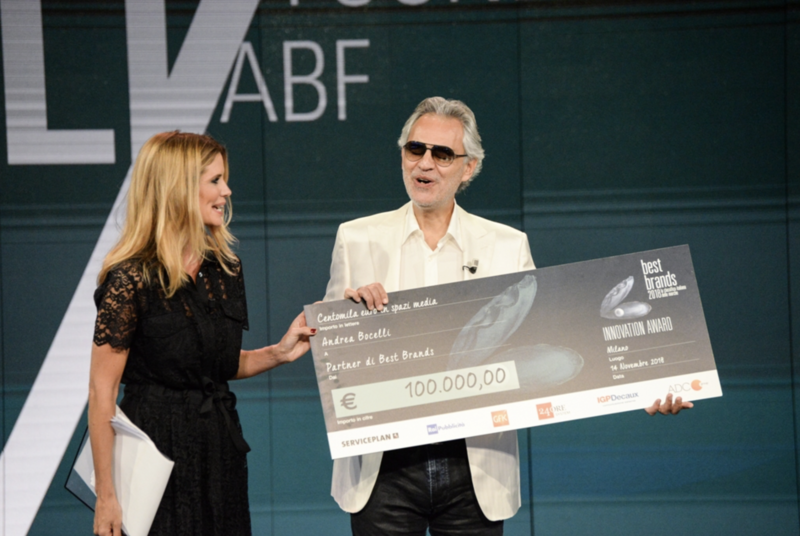 This years’ recipient was the Andrea Bocelli Foundation. The foundations’ mission is to empower people and communities in situations of poverty, illiteracy, distress due to illness and social exclusion by promoting and supporting national and international projects that promote the overcoming of these barriers and the expression of their full potential. 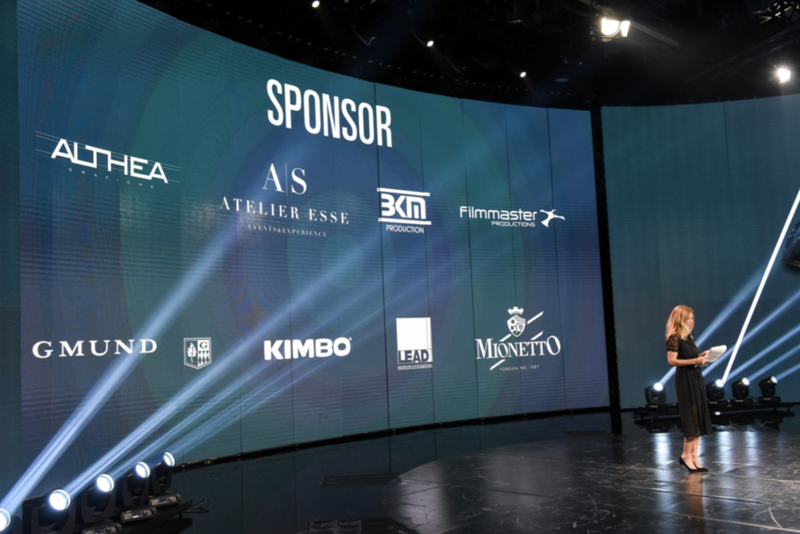 Andrea Bocelli himself attended the gala to accept the award that comes with a prize money of EUR 100,000 which can be used to promote the Andrea Bocelli Foundation in Italy through the Best Brands partner organisations. Spark researched candidates for the 2018 Innovation Award. 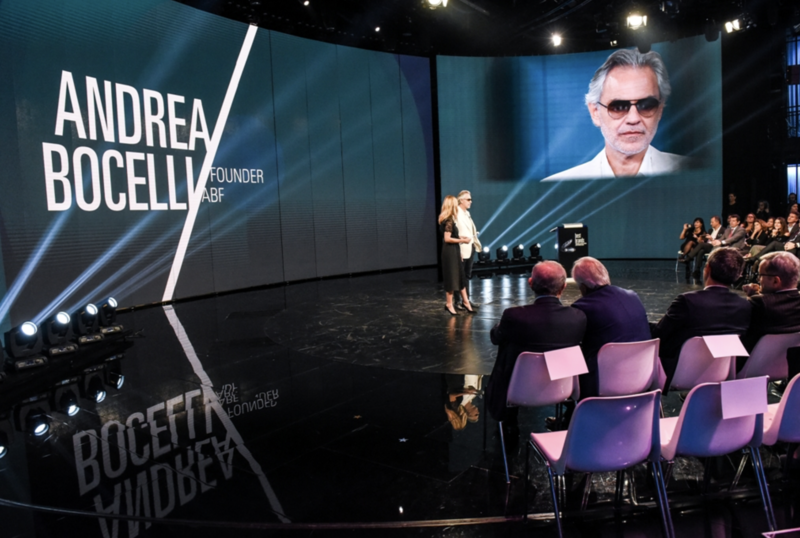 Once the jury determined the winner, Spark was in charge of contacting and facilitating the award presentation to Andrea Bocelli at the Best Brands gala.